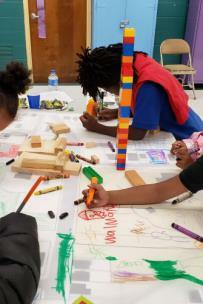 At the Community Choices Workshops held this March at local YFD centers, students from Orchard Knob Elementary and Hardy Elementary shared their ideas for Area 3. 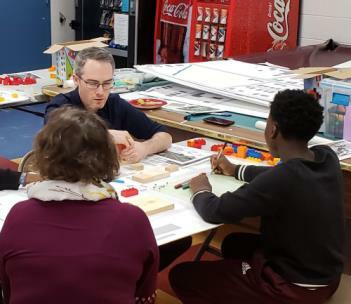 A "Build-a-Block" exercise was presented by RPA staff to explore the potential for 6 focus areas that were identified by the community at the January 26th public meeting. 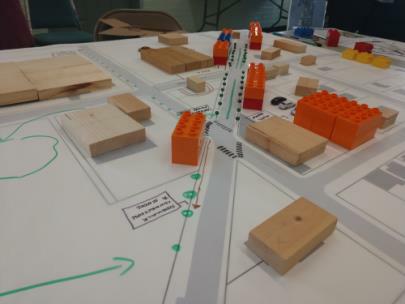 A top issue identified by the students was safe streets and pedestrian ways. They envisioned crosswalks and more sidewalks along with park enhancements such as water features and trees. Why is public Input important? You can shape your community as it grows. What does an Area Plan do?